Changes to the self-managed super fund (SMSF) registration process implemented in January 2010 mean that all new SMSFs and trustees will be subjected to new checks before their registration is completed. As a result of changes to the registration process, it will take up to seven days before an SMSF will show on Super Fund Lookup (SFLU). This change helps us identify and prevent illegitimate SMSFs from operating and being displayed on SFLU. The Australian Taxation Office has also introduced a new status of ‘Registered’ for all new SMSFs on SFLU. SMSFs with this status will still qualify for concessional tax rates and can have super transferred into the fund bank account. When new SMSFs lodge their first SMSF annual return, the status will be updated to either ‘complying’ or ‘non-complying’. 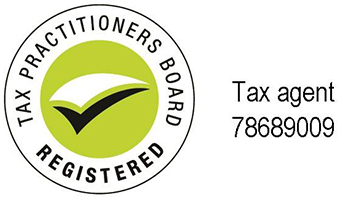 The Australian Taxation Office are also working with APRA to provide APRA-regulated funds information about checks they can undertake as part of the rollover process to confirm each transfer is legitimate.Taxpayers wanting to establish an SMSF should take these changes into consideration and be prepared for further checks by us and by large funds processing a roll-over to the newly created SMSF.